After much debate, President Barrack Obama put through the Patient Protection Affordable Care Act (PPACA) in 2010 and radically transformed the health care industry. It was fully implemented in 2013. 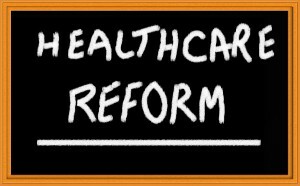 This US Health Care Reform created a Health Insurance Marketplace where consumers could enroll without being denied (guaranteed issue coverage) and could qualify for up-front tax credits or subsidies. For more information, see Obama Care Plans and Prices. Obama health care calculators give free instant quotes online. In two minutes, you can view medical insurance policy pricing as well as government assistance dollar amounts. 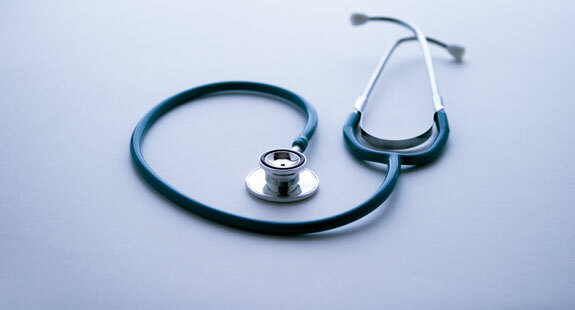 To view your rates and possible subsidy, click California health insurance quotes. The Obama Health Care Bill put into law a mandate that requires most Americans to be insured. They must have coverage on a qualified health plan with certain minimum essential benefits. Americans must be without coverage for less than 3 months in order to avoid the health insurance penalty. 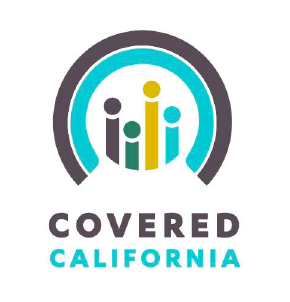 Consumers can apply for Obama Care California through the state health insurance exchange. They can fill out the Covered California Application online, using printable PDF forms or with a health insurance agent in person or by phone. For income guidelines, click Covered California Income Limits.